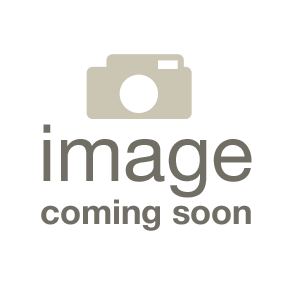 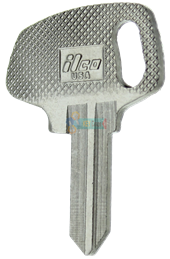 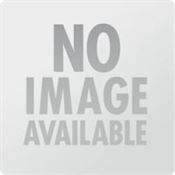 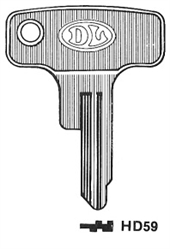 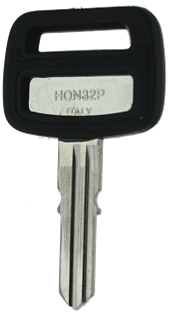 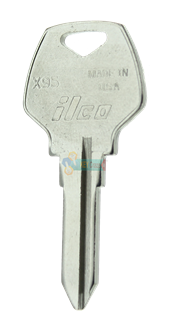 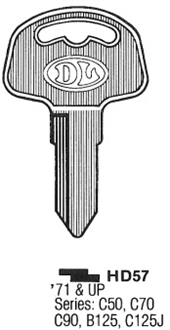 Not only do we have a huge selection of house keys and car keys, we also carry a wide range of motorcycle key blanks. 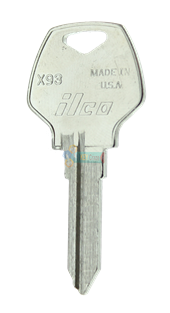 Don’t neglect customers who choose to live life on the edge! 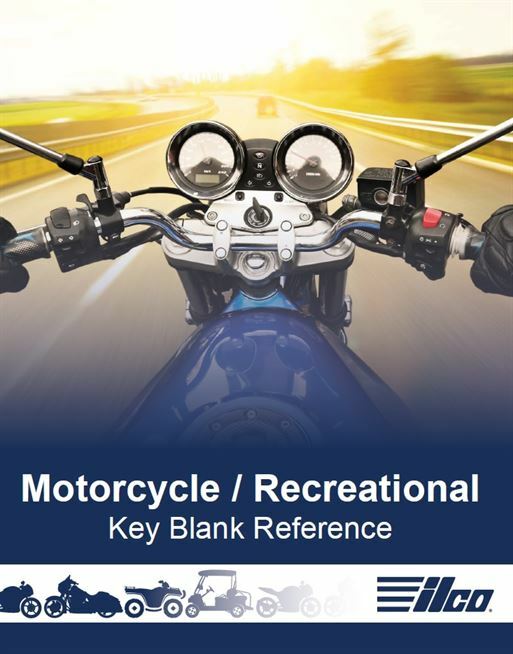 Stock up our motorcycle key blanks.